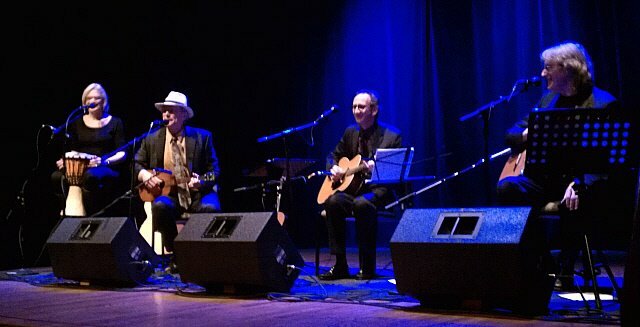 The wonderful Walters Cultural Arts Center in Hillsboro, Oregon, has added AGS (award-winning guitarists Doug Smith, Terry Robb and Mark) to its 2017-2018 concert series. It’s a great venue to see us, and is always a sell-out (or near! ).